I finished reading A River Runs Through It last week. 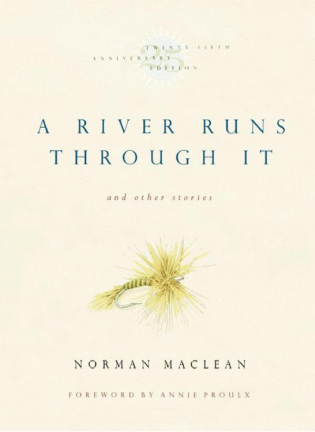 The prose — written by Norman Maclean in his ’70s — is so powerful and poetic, it halted me on several occasions. The ending made me cry.